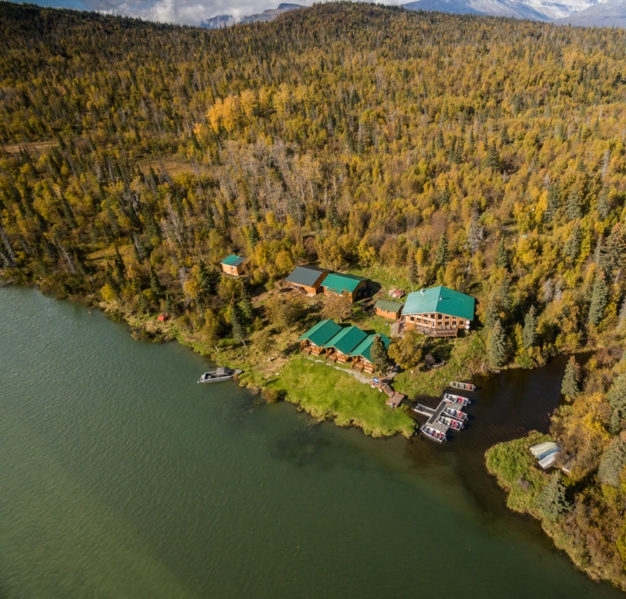 It’s tempting when speaking about Iliamna River Lodge to make the focus of one’s description its location, since on the basis of that alone you are describing one of the most beautiful environments in Alaska (and in a state like this, that’s saying something). 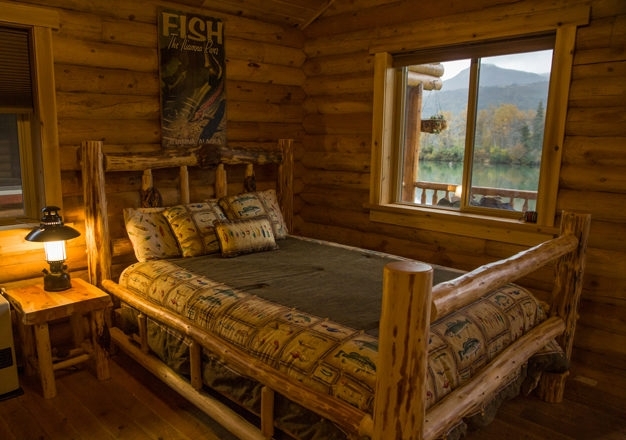 But the truth is that the owners of this lodge haven’t counted on only the surrounding country and the spectacular fisheries it offers to build their community of loyal guests. 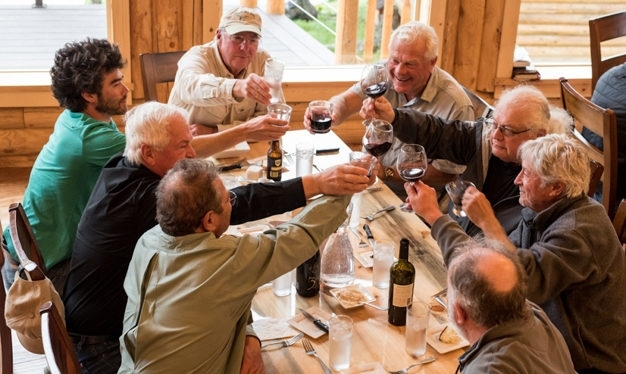 Instead they took the right location and combined it with what can only be described as a passion for attention to detail, then used these tools to create a lodge experience that ranks among the finest in the world. Owner Bill Betts and his family are on site managing the property throughout the season, and have built a team of guides and service staff that is truly one of the best we have ever experienced. In short, this place is legit. 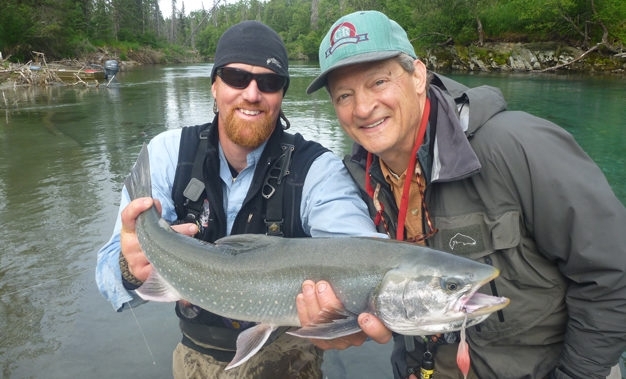 Lake Iliamna in the Bristol Bay area of Alaska acts as a confluence point for so many bodies of moving water they are almost impossible to count. 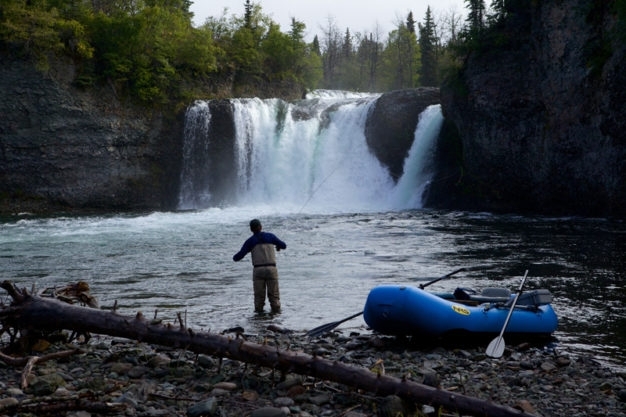 And these waters host both resident and migratory fish from every major species Alaska has to offer. 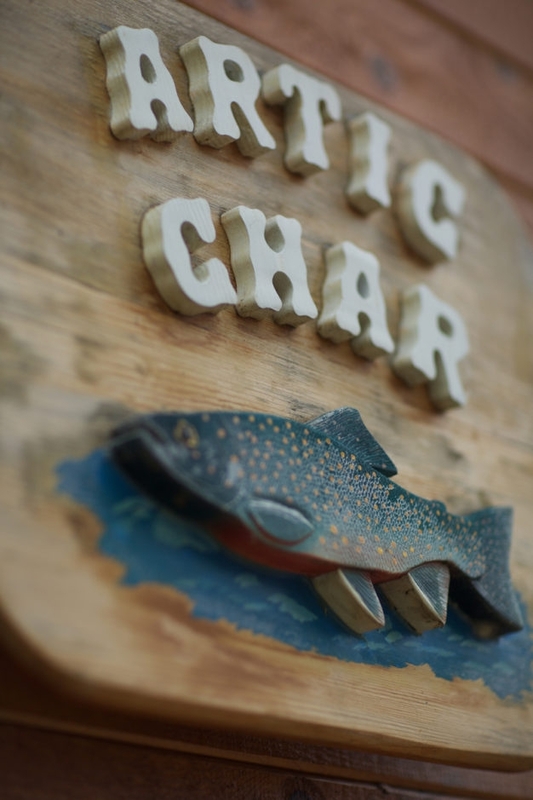 The main focus of our program is Rainbow Trout and Arctic Char, and they along with Sockeye Salmon are readily available everywhere in the local system including right in front of the lodge throughout our season. Coho, Chinook, Pink, and Dog salmon all make their runs from the Pacific into our drainages at different times of the year as well, and we pursue them in both fresh and salt waters. 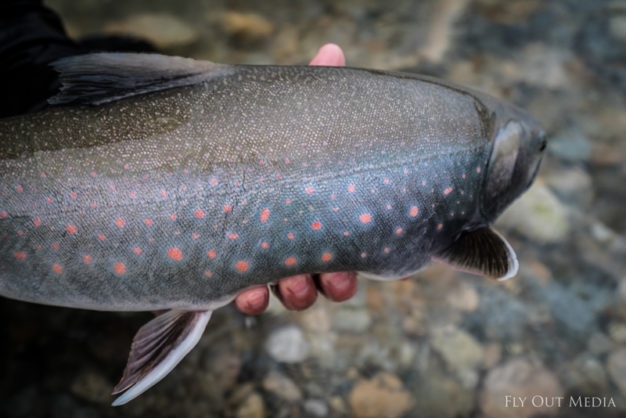 Meanwhile the Trout, Char, Grayling and Pike are with us as residents year round. 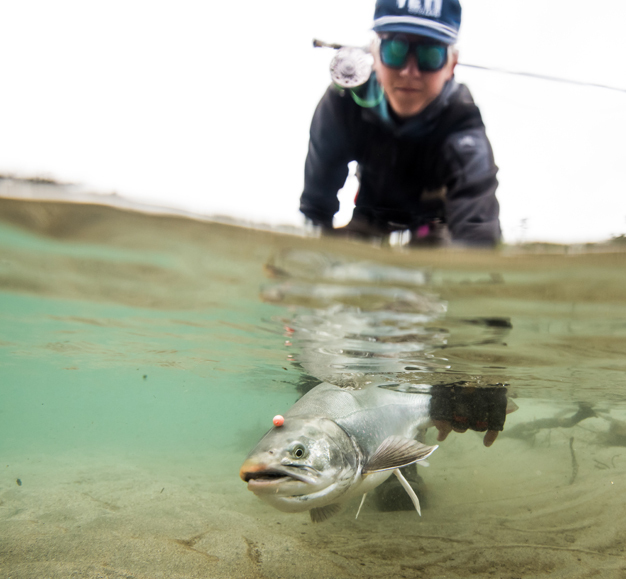 Different parts of the season lend themselves to different techniques and focuses, but we're happy to spend the time with anglers in planning so that they can schedule their trip according to their interests. 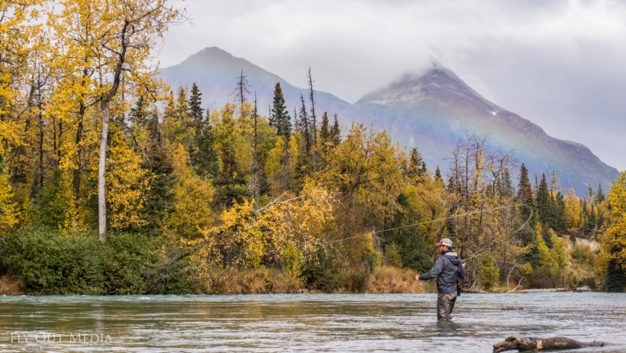 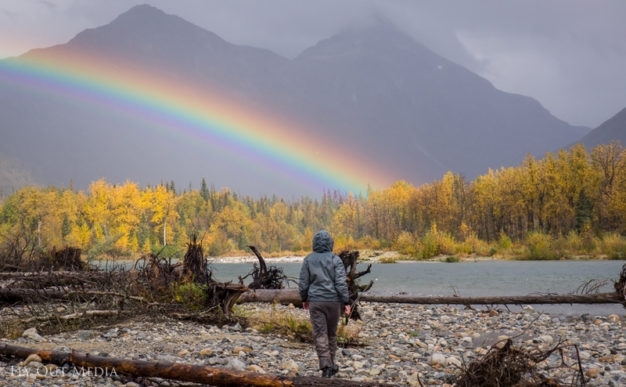 So whether it's mousing for giant rainbows, dropping egg patterns for near-constant action on trout and dollies, chucking streamers for salmon or pike, or casting dry flies to rising grayling, Iliamna River Lodge's guides have a variety of locations ready and know just when to get you right where you need to be. 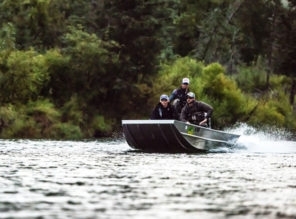 All of the locations within our system are accessed either by jet-boat, raft, float plane, or combination of these, and there are more than enough of them to spread across the entire season without even coming close to over-pressuring even a single one. 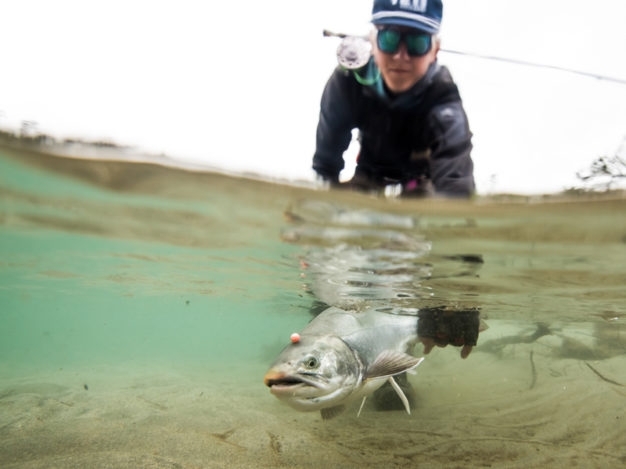 Each day's destination will be determined by current conditions and client preferences, with the option to fish right outside the door always there, at any time of day. 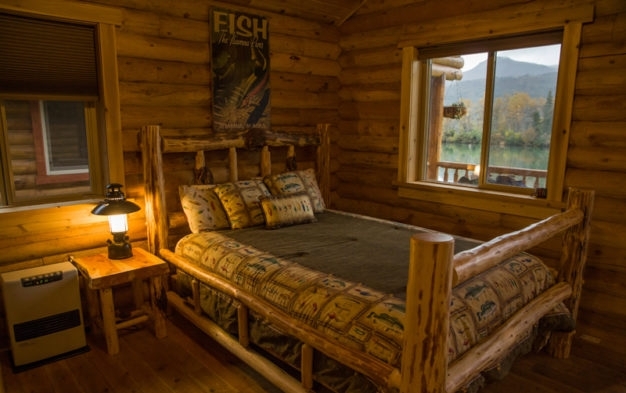 All of the guest rooms at Iliamna River Lodge are newly built cabins, well appointed, and spacious, each with its own private bathroom and spectacular view. 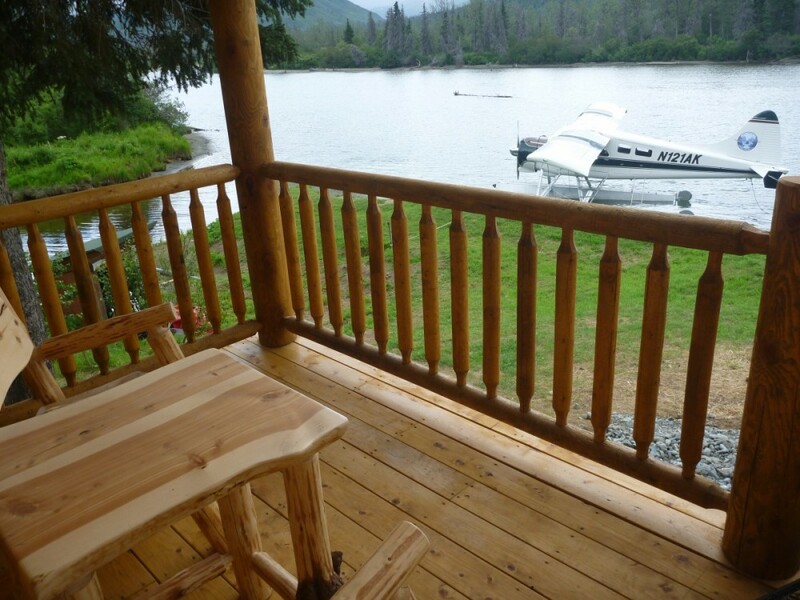 In addition to these the property has a communal living room and dining hall, a sauna, and plenty of outside space overlooking the river with a large open deck. 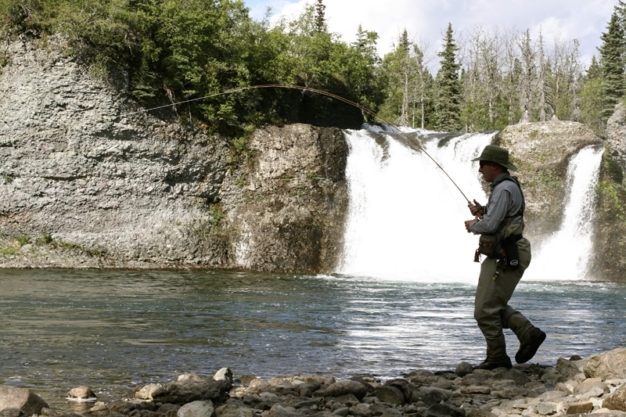 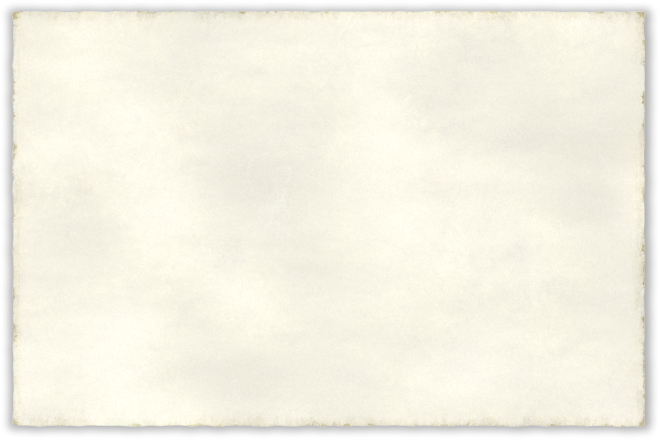 Excellent fishing is a must for us and the foundational block upon which the Iliamna programs were built, but why not enjoy excellent food as we pursue the fish in this beautiful region of the Earth? 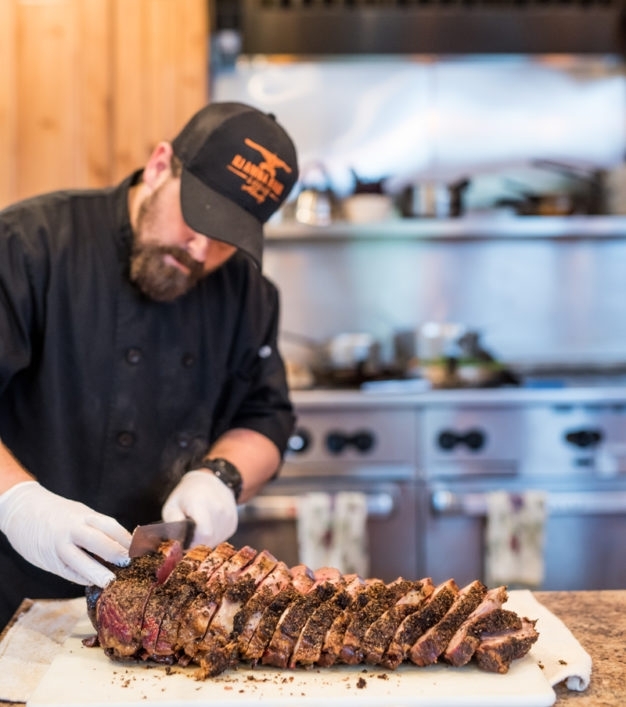 To that end chef Carl's amazing skills are brought to bear on the endeavor and to date have been met with nothing but the highest of praise. 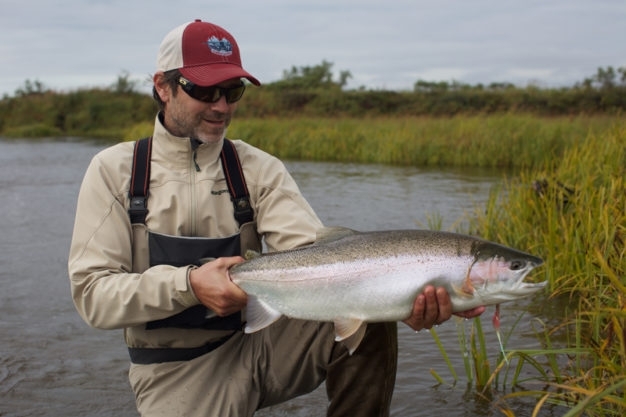 And from the local ingredients like salmon caught only minutes before it was prepared and the produce from our own gardens, to the carefully selected fresh fruits and produce flown in for us each week, Carl has everything he needs to work with in the creation of his amazing menu throughout the season at Iliamna River Lodge. 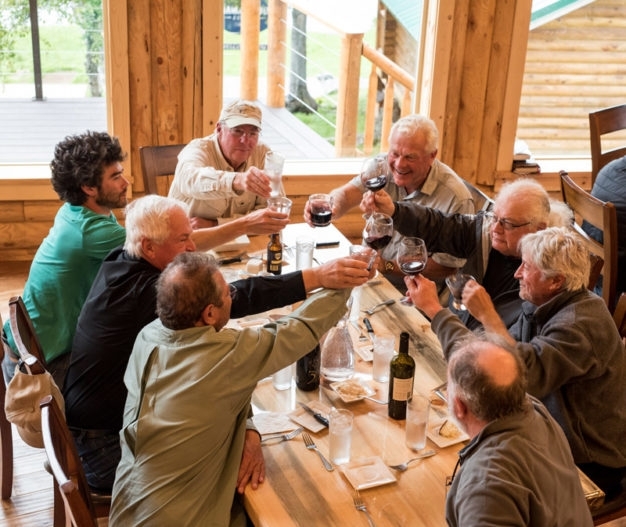 A full menu of soft drinks is kept on hand at the lodge, but guests who wish to enjoy alcoholic beverages during their stay must provide their own beer, wine and liquor, as Iliamna Alaska is a "Dry” village. 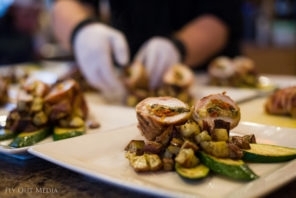 Ask us how we can assist you in purchasing and shipping your alcohol for you. 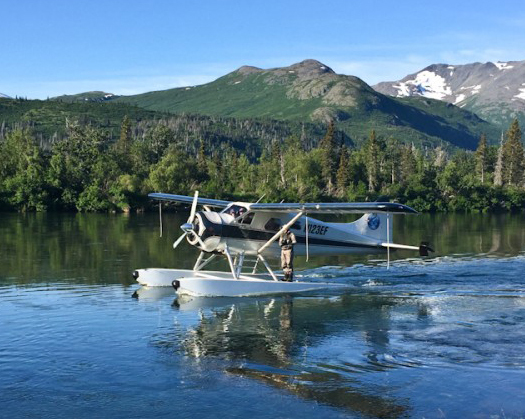 Guests should arrive in Anchorage anytime before 2:00 pm the first day of the trip, and will fly out from there with Lake Clark Air at 4:00 pm, arriving in Pedro Bay by 5:00. Here they are picked up by lodge aircraft or cabin cruiser for the short trip (+/-30 minutes) to the lodge, where they'll have time to unpack and settle in before dinner at 7:30 pm. 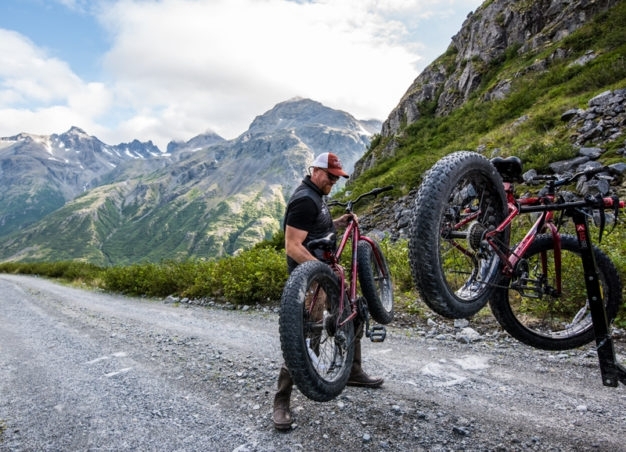 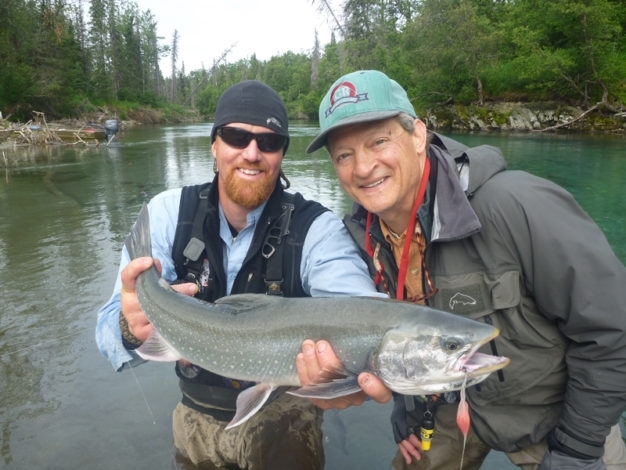 After that the fishing begins, and you'll most likely lose track of time entirely until your 5:00 pm departure from the lodge that following Saturday, at which point the travel is reversed through Pedro Bay again via Lake Clark Air, arriving in Anchorage by 7:00 pm. 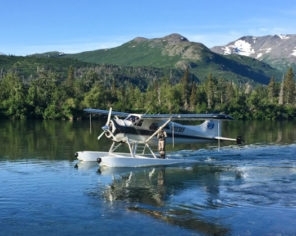 The round trip flight with Lake Clark air between Anchorage and Pedro Bay will be arranged for you by your Hemispheres Unlimited travel planner, and can be paid ($450) either in advance or upon arrival at their offices in Anchorage the day of your trip. 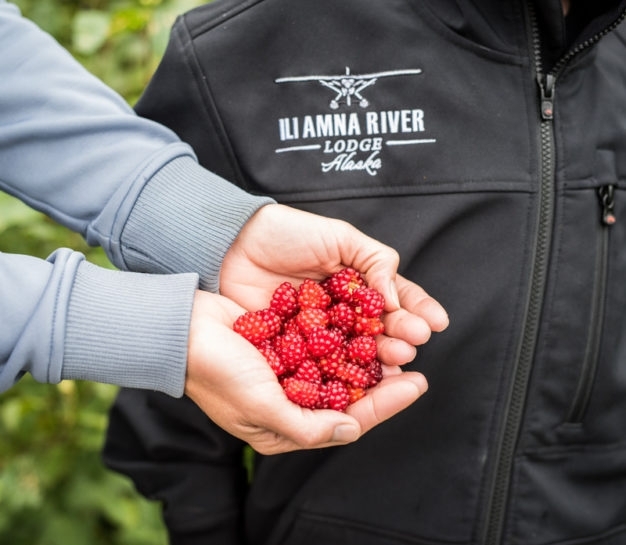 Iliamna River Lodge offers two standard packages, but and we are also happy to put together custom itineraries and exclusive whole-lodge bookings upon request. 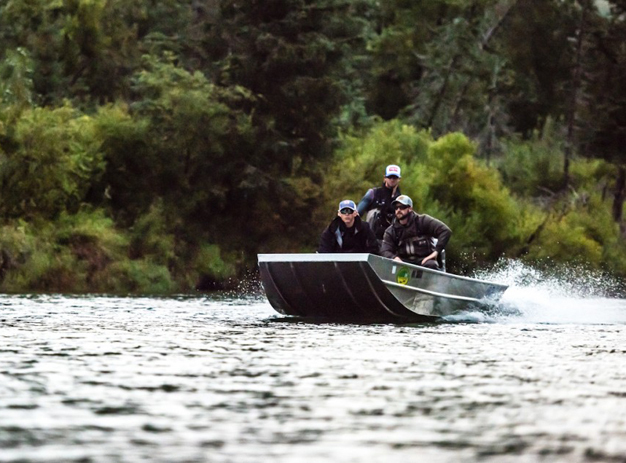 This package fishes all of the waters accessible by boat from Iliamna River Lodge, with the optional addition of fly-out days available at any time at a daily rate. 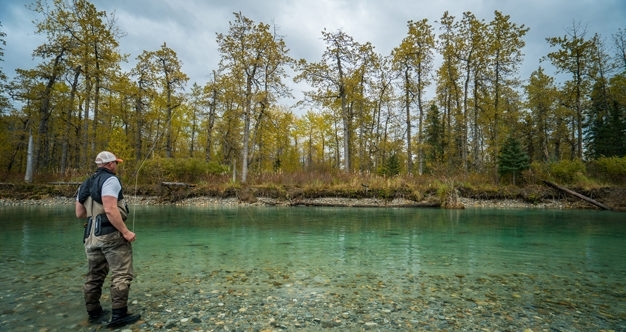 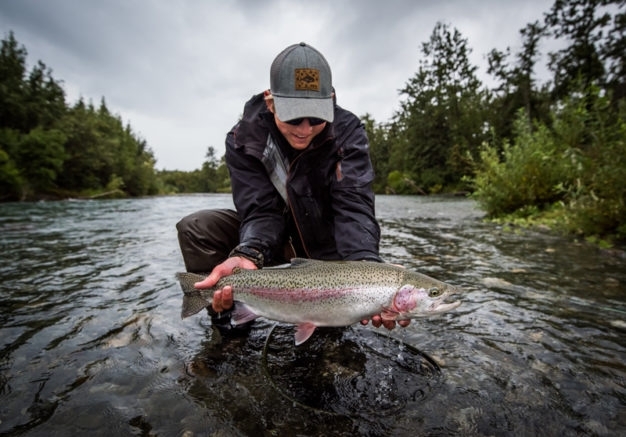 Included in this package rate are: Guides, meals, any needed loaner-equipment including rods, reels, flies and leaders, and transportation to and from the lodge from Pedro Bay. 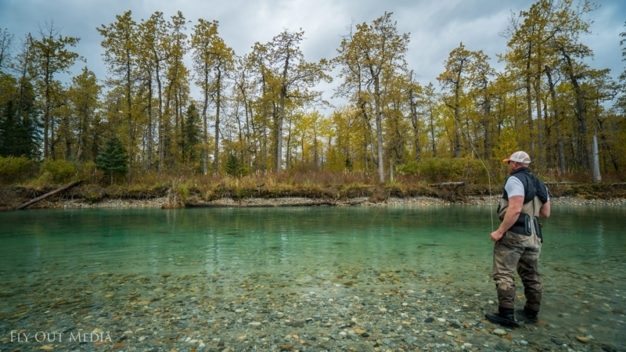 Not included in this package rate are: Tips, liquor, fishing license, and commercial air travel to and from Pedro Bay (the flight here will be set up by lodge personnel through Lake Clark Air). 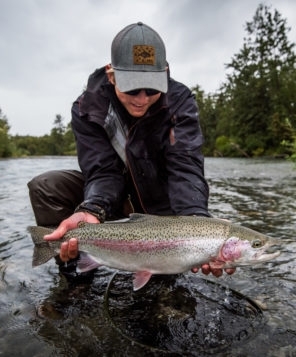 This package has the option to fish any of the waters accessible by boat from Iliamna River Lodge, plus daily fly-outs to areas not accessible from the lodge by boat. 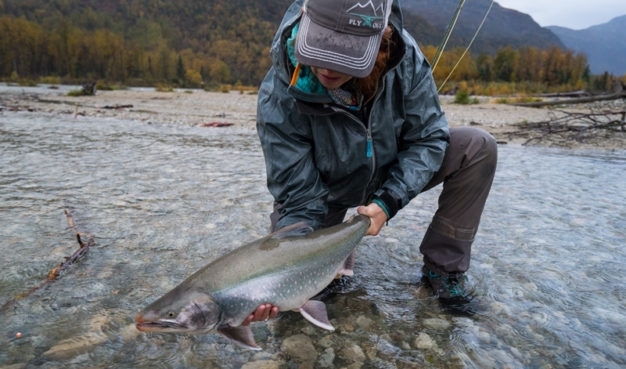 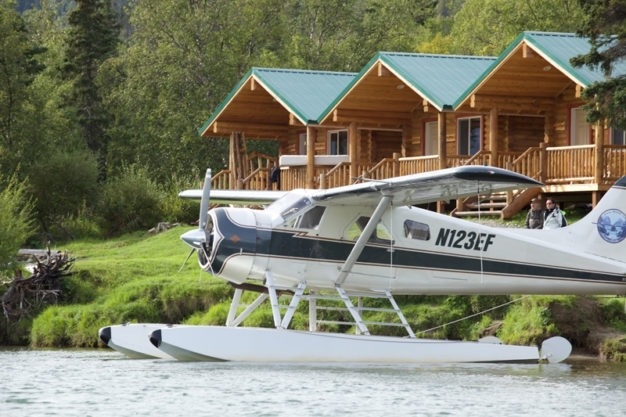 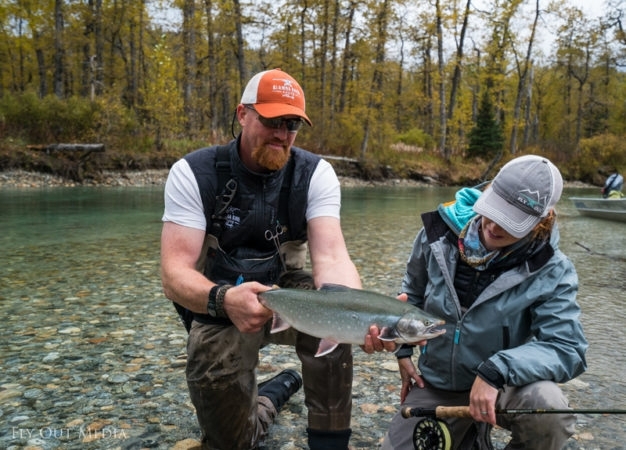 Included in this package rate: Guides, meals, any needed loaner-equipment including rods, reels, flies and leaders, daily fly-outs in lodge aircraft, and transportation to and from the lodge from Pedro Bay. 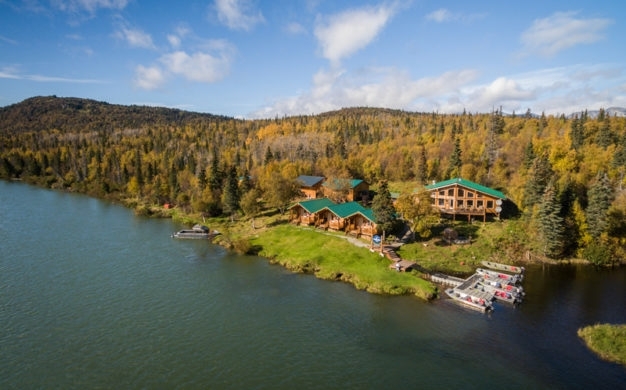 Contact us today to come and see why Iliamna River Lodge has become the most sought after destination in all of Bristol Bay! 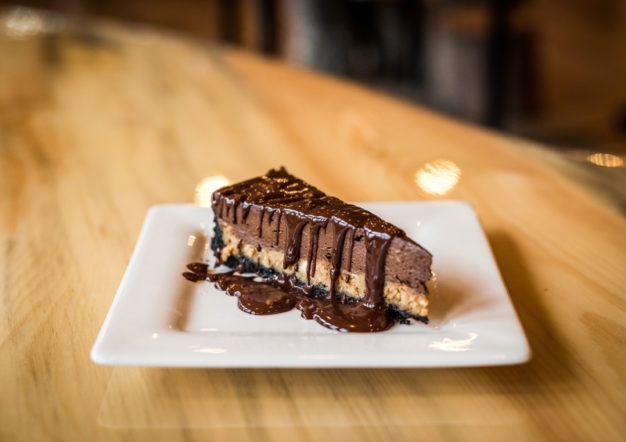 Deserts are an important part of every dinner, no? Does it get any prettier than this?